Homeowners know their carpet requires routine maintenance. Most homeowners vacuum their carpet regularly and are quick to try to remove fresh stains from their carpet too. But too many homeowners forget to schedule a carpet cleaning or hire carpet cleaners Fort Wayne. Carpet manufacturers recommend hiring carpet cleaners at least once a year to deep clean carpet. If you just vacuum carpet you will never be able to remove the dirt and bacteria that is really deep in the carpet and invisible to the human eye. And if you wait until the dirt is visible then you have waited too long. Visible dirt on the surface of your carpet indicates that there are pounds and pounds of dirt embedded into your carpet fibers. If you ignore the embedded dirt you will grind it into the carpet fibers when you walk on it or sit furniture on it. This wears down the carpet and causes it to lose its comfort and color. Once a carpet wears down it can’t be recovered through carpet cleaning anymore. Instead you will have to replace the carpet which is very expensive. • Search for “carpet cleaners near me” on your computer or smartphone and write down the phone number for Chem-Dry of Fort Wayne. The phone number is (260) 409-1138. Place the phone number on your refrigerator so that you don’t lose it. Then every time you use your refrigerator you will be reminded of carpet cleaning. • If a Fort Wayne carpet cleaning coupon comes in the mail for Chem-Dry of Fort Wayne save it and put it on your refrigerator too. If you save some money it will help motivate you to call. • Associate carpet cleaning with spring cleaning. If you schedule carpet cleaning services every year during the same time you will associate it with that season and time of year and it is more likely you will remember it. • You could also call carpet cleaners during the holiday season every year so your home is beautiful when you have holiday guests. This way you might associate carpet cleaning with Thanksgiving or Christmas. • Get your whole house cleaned when you do hire carpet cleaners. Then you don’t have to remember which rooms were cleaned during the previous year’s appointment and will know that your entire home is getting the deep clean it needs every 12 months. • Request Chem-Dry of Fort Wayne to call you after it has been 11 months since your last cleaning. 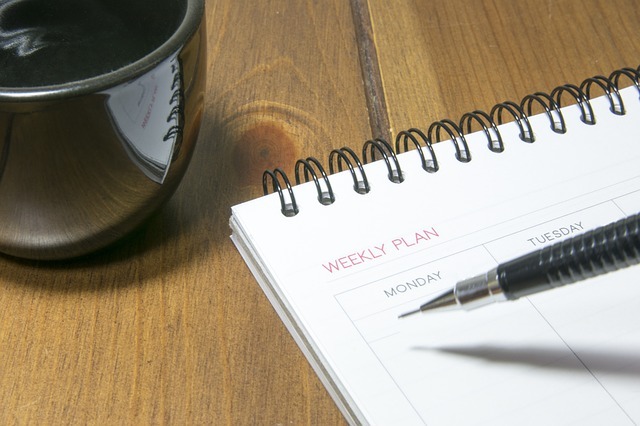 This way you don’t even have to remember, we will do it for you! Remember, if its been over 12 months since your last carpet cleaning appointment you need carpet cleaners Fort Wayne, IN. 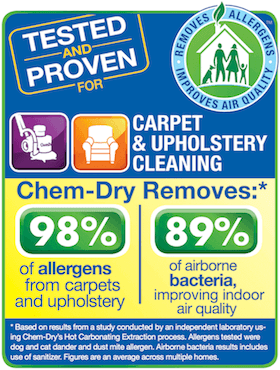 Call Chem-Dry of Fort Wayne at (260) 409-1138 to schedule your yearly appointment today!